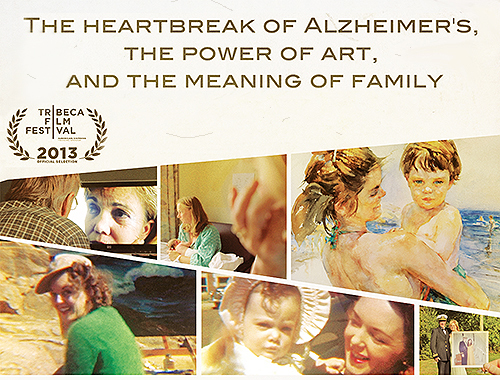 tragedy of Alzheimer’s disease, the power of art and the meaning of family. son, the filmmaker, documents her struggle to hang on to a sense of self. 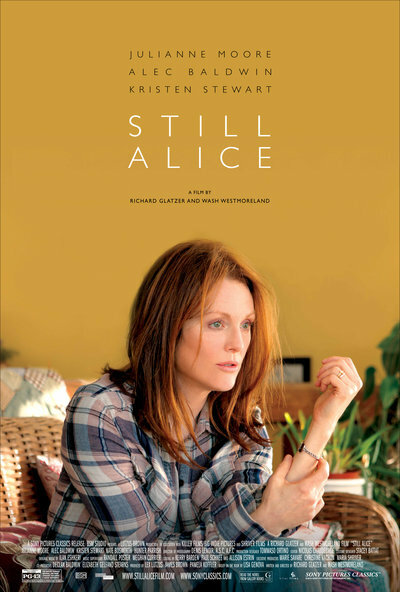 Of interest to those with a loved one or friend with Alzheimer’s is a new movie featuring actress Julianna Moore as Alice Howland, a renowned linguistics professor who starts to forget words. 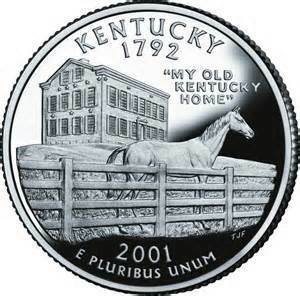 Did you know that in Kentucky 735,000 citizens are caring for adults at an estimated value of $7.1 billion ? This is just one of the many bits of information that can be found in the newly published report from Kentucky’s Legislative Research Commission on Caregiving in Kentucky as directed by last year’s Legislature. 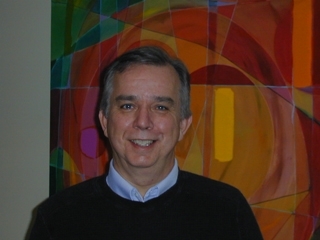 Paul Prather, Herald-Leader contributing columnist and pastor of Bethesda Church in Montgomery County will speak at the i know expo on April 12. Prather spent five year as the caregiver for his late wife, Renee, who died in 2005 of cancer. 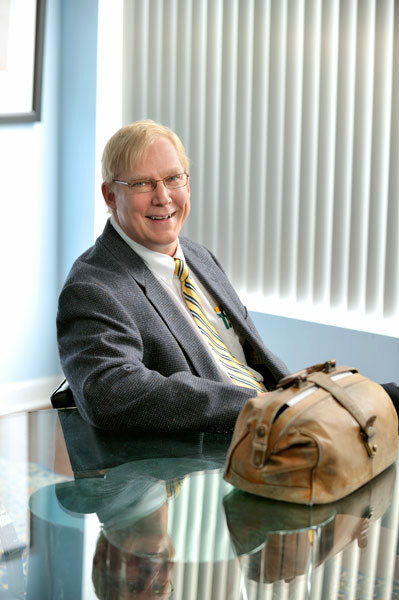 Join us for a FREE session on Estate Planning!. Amy Daughtery, Esq. 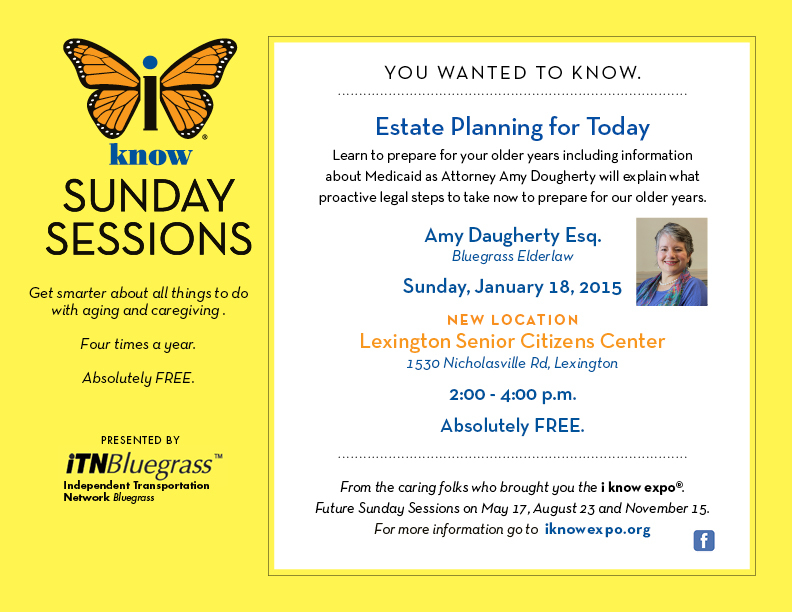 of Bluegrass Elderlaw will give explain what proactive legal steps you can take now to prepare for your older years. The presentation will also include information about Medicaid. What’s new with Alzheimers? UK Sanders Brown’s Dr. Greg Jicha shares. I know expo speaker Dr. Gregory A. Jicha will present a program on Advances on Alzheimer’s Research at 6 p.m., Jan. 21 at Lexington Morning Pointe Senior Living Residence, 233 Ruccio Way, Lexington. By Dawn Brockman|2015-01-09T20:54:50+00:00January 9th, 2015|Blog|Comments Off on What’s new with Alzheimers? UK Sanders Brown’s Dr. Greg Jicha shares. 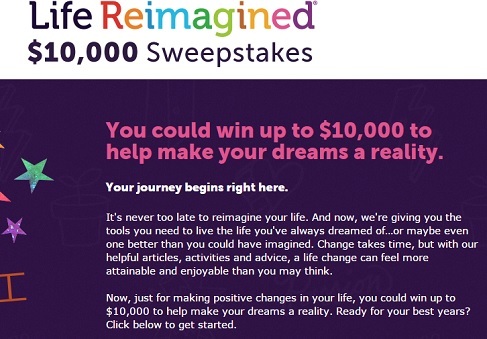 AARP, a sponsor of the iknowexpo, wants you to turn 2015 into a new you year.